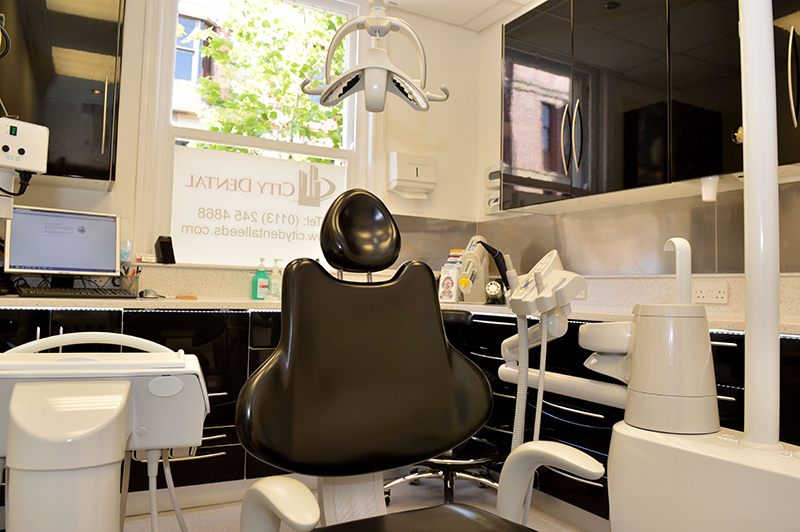 Here at City Dental Leeds we take pride in our high level of dedicated patient care. 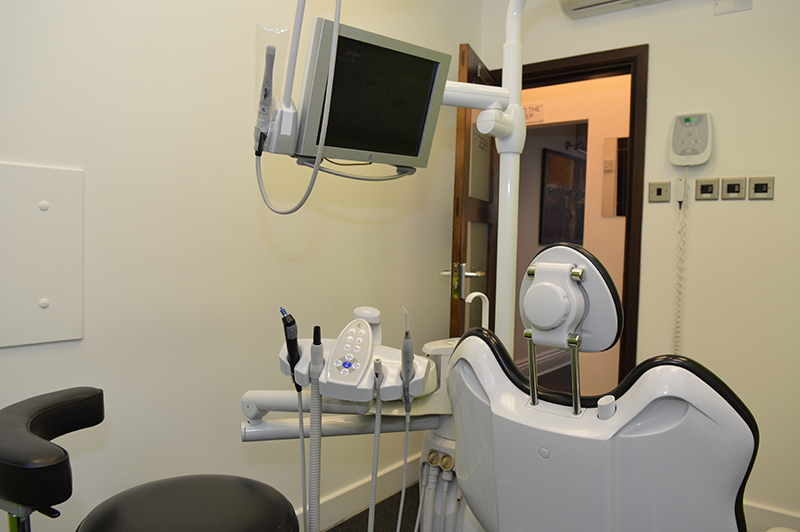 We are here first to address any of your dental needs and concerns, our promise is to listen to you, understand what you want and then give you advice on all the treatment options available with a full breakdown of costs. We promise to explain your treatment to you in a non-technical language that you can understand and keep you updated on treatment progress step by step. 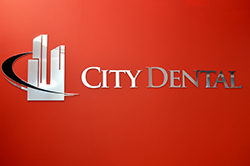 In addition to unparalleled patient care we offer the highest level of both cosmetic and general family dentistry. 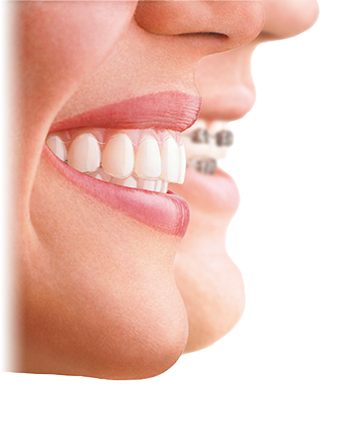 We never compromise on the quality of dental materials we use, the quality of our work and your smile is our reputation. 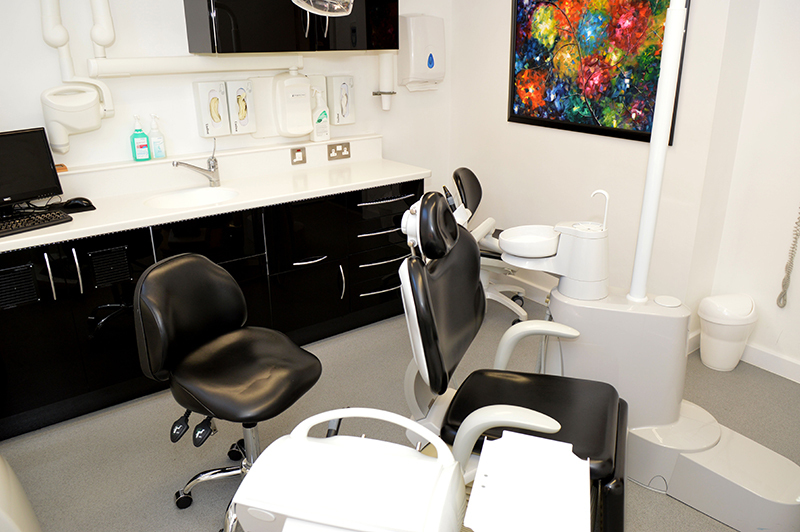 Our ethos is focused on long term preventative dental care, we believe that all patients should receive continuity of dental care and if seen regularly we can help to prevent dental problems that would otherwise cause damage to your oral health. 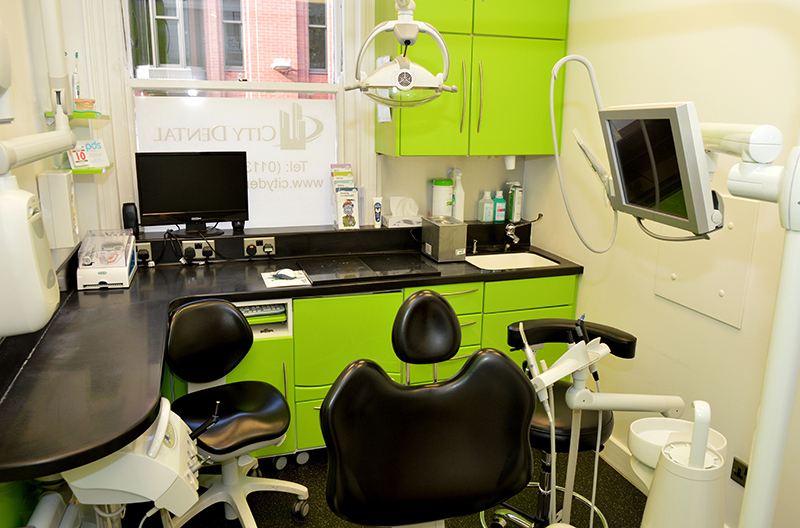 Being situated in Leeds City Centre our location is ideal if you work in the city and many patients find it convenient to schedule their dental appointment in with a shopping trip. 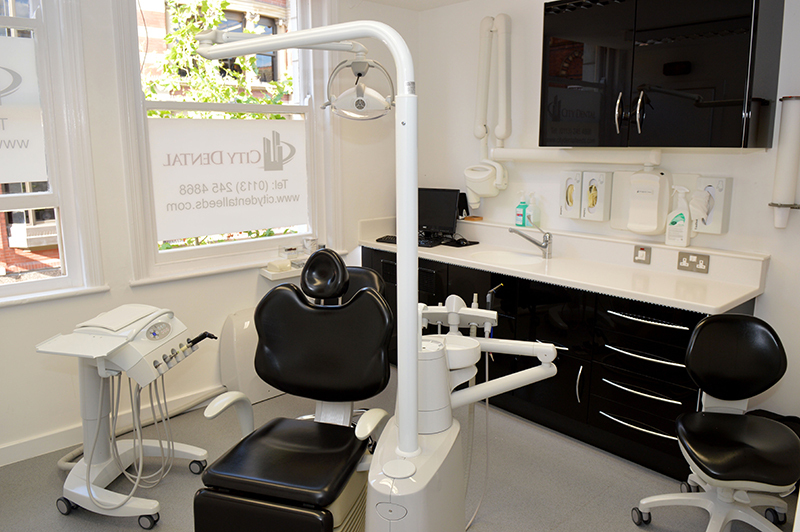 If you would like to book a Free consultation to come and see us click here to contact us or feel free to pop for a coffee and a chat when you are next in town.